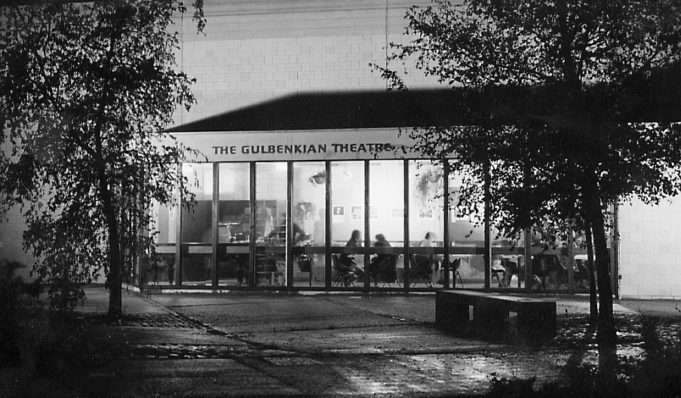 As Gulbenkian approaches its 50th anniversary we take a look back the very beginning and how the theatre and cinema came to be. 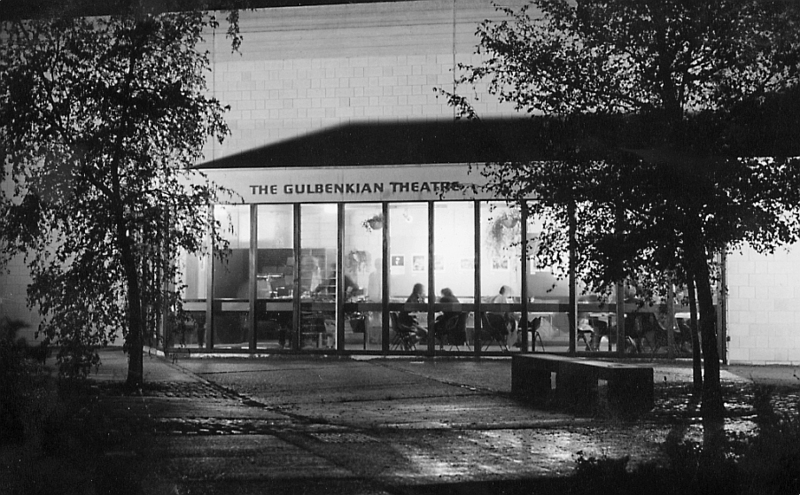 Gulbenkian was founded as a result of a generous grant from the Gulbenkian Foundation in 1969, an organisation which has funded many arts projects around the world. 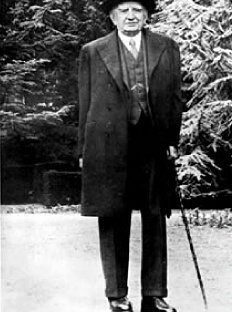 Calouste Gulbenkian was born in Istanbul in 1869, the son of Sarkis and Dirouhie Gulbenkian, members of an illustrious Armenian family whose origins date back to the fourth century. 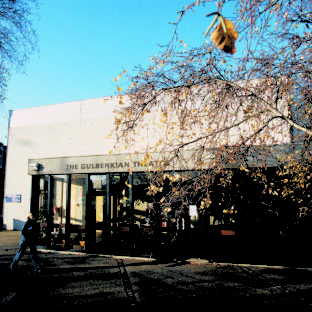 The Gulbenkian family fortune was made in the oil business in Baku in the 1880’s, and subsequently expanded to include the Iraq Petroleum Company. Calouste became a British citizen in 1902 and donated $70,000,000 and vast art collections to start the Foundation. 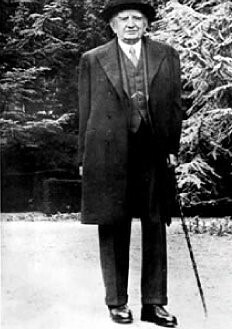 After his death in 1955 his son Nubar Gulbenkian carried on the philanthropic work. 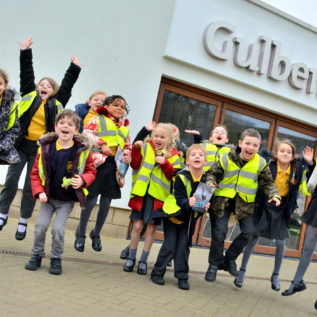 More information on the Gulbenkian Foundation can be found on the Calouste Gulbenkian Foundation website. 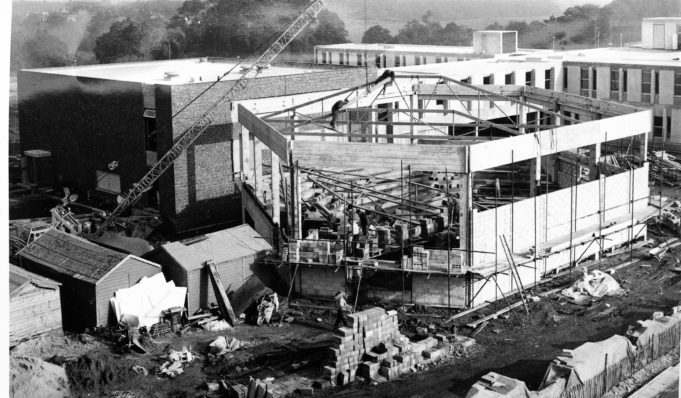 In 1966, the University of Kent appointed a small working party to prepare proposals for a theatre on the University site and examine the possibility of obtaining a donation for its cost from private sources, it being widely accepted that the University had a responsibility to its own members and to the public in East Kent to provide facilities to foster the arts. 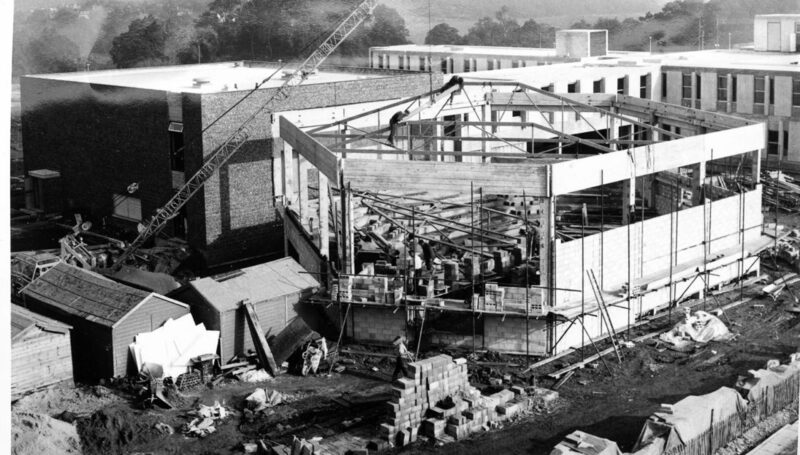 The working party was in no doubt that treasury funds for a theatre would, at best, not be forthcoming for an extravagant scheme but might well be so for a modest building which provided the best range of equipment and facilities, although this would mean a building of most utilitarian standards. It was hoped that the theatre would serve a variety of purposes in addition to a wide range of dramatic production, experiment and teaching and the building would be essentially an instrument rather than a show piece. 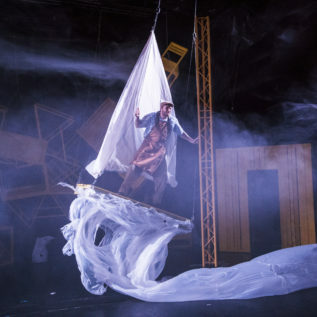 Emphasis was placed on establishing a real and obvious actor – audience relationship, which led to the adoption of the thrust stage and good sight lines and the elimination of any proscenium arch and fly tower. 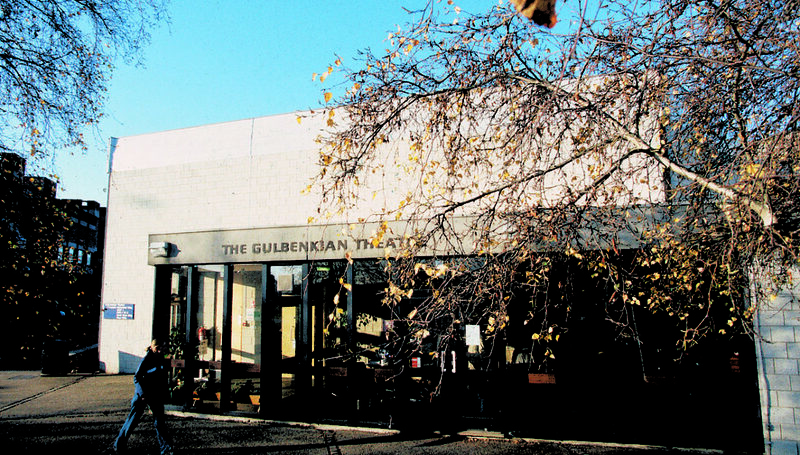 A carefully reasoned case was put it to the Gulbenkian Foundation and this resulted in a generous donation of £35,000 towards the cost of the theatre. 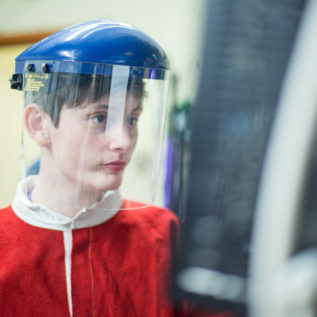 The University Grants committee took what for them was an exceptional step in providing the whole of the balance of the building cost and they met half the considerable cost of equipment and furniture. The remaining cost of half the fees and equipment and furniture was provided from the University’s Foundation Fund. 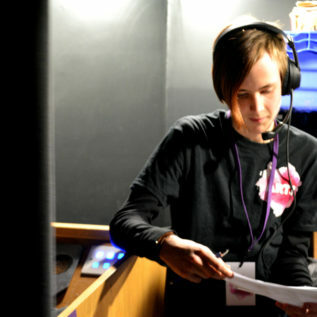 The total cost of the building was £53,000 and the equipment and furniture amounted to £28,000. 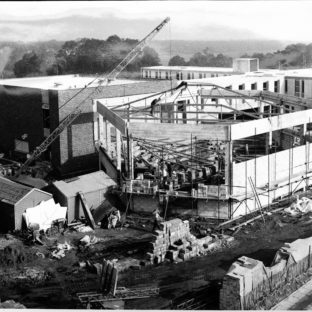 The design of the building to such exceptionally stringent cost standards presented a greater challenge to Mr Henderson of Messrs Farmer & Dark, the University’s consultant architect, than many larger buildings they would have done, and the present building is considerably more commodious and elegant that was ever thought possible in the earliest stages. A small example of this is that initially the working party accepted that 300 wooden or plastic seats were all that could be afforded while, as an alternative, negotiations were opened with the owners of a derelict London cinema for the purchase of seats worn by two generations of one and nine pennies. In the event, meticulous design and cost control allowed new theatre seating of good quality for 342. 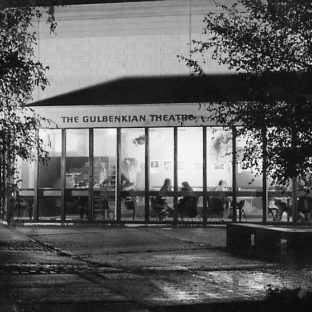 The theatre’s doors opened to the public for the first time in the summer of 1969. 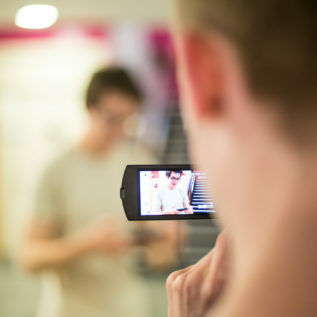 Since then, audiences have steadily increased and now regularly exceed 30,000 annually. 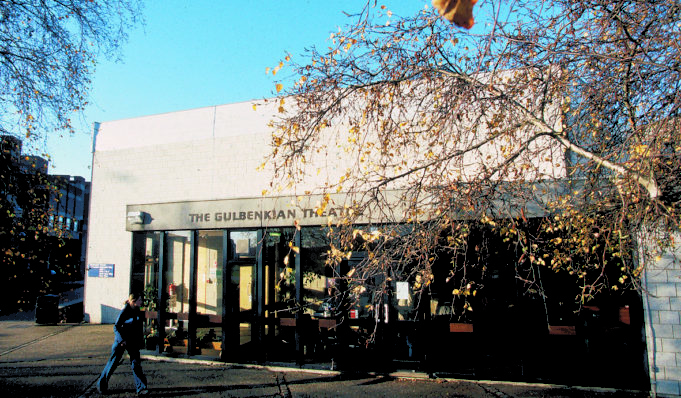 Already a second generation of theatre goers are enjoying the exciting environment the Gulbenkian provides and a range of productions which reflect the full spectrum of artistic interest in Kent. 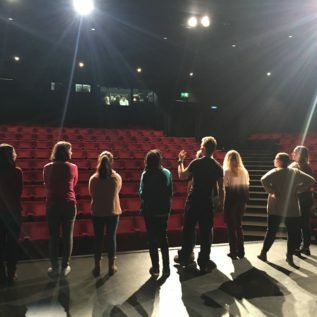 Over the years a wide range of performers have taken to Gulbenkian’s stage from Ian McKellen and the RSC to the hottest comedians fresh from Edinburgh festival including Russell Howard, Sarah Millican and Jimmy Carr. 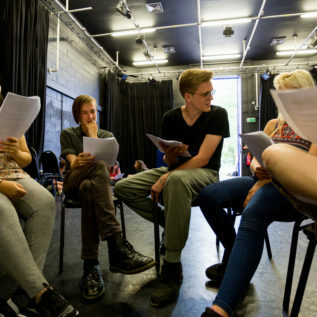 Gulbenkian is the University of Kent’s Arts Centre offering innovative, engaging and high quality arts activity for the public, staff and students. 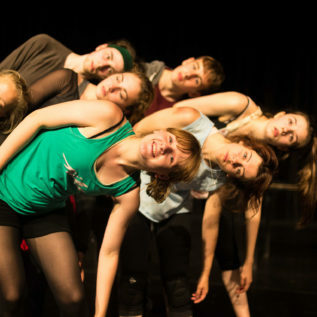 Find our latest News, blogs and social media posts all in one place! 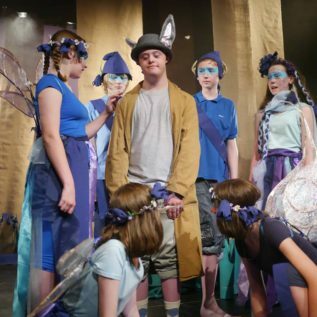 We believe passionately in the creative empowerment of children and young people, and this belief drives everything we do.